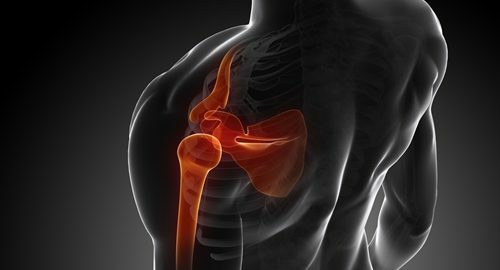 Medical Metrics, Inc. (MMI), an experienced provider of medical imaging core lab services for global clinical trials, has been selected to conduct an independent evaluation of medical images as part of an FDA Investigational Device Exemption (IDE) clinical trial of a unique shoulder prosthesis. The new device represents an advance over existing implants because it preserves bone stock and allows for future revisions. The successful completion of this study will expand the sponsor’s current presence in the third largest joint reconstruction segment. MMI developed the image acquisition and analysis protocols which were submitted to and approved by the FDA. These protocols included the image acquisition methods and required assessment panels necessary to evaluate treatment performance such as device fixation and integrity. During the trial, MMI will providecomprehensive image analysis and management of radiographic data. Medical Metrics, Inc. (MMI) is an experienced, ISO 9001-certified, independent imaging core lab for multi-center clinical trials. Since 2000, MMI has partnered with clinical trial sponsors to conduct comprehensive imaging evaluations of treatments for musculoskeletal, cardiovascular, and neurological disorders. Trials range from pre-clinical and early-phase clinical studies to pivotal trials and post-approval surveillance. With an ISO-certified quality system, experienced project management team, proprietary data management platform, and luminary group of radiology and cardiology thought-leaders, MMI is uniquely positioned to deliver high-quality imaging core lab services for complex clinical trials.